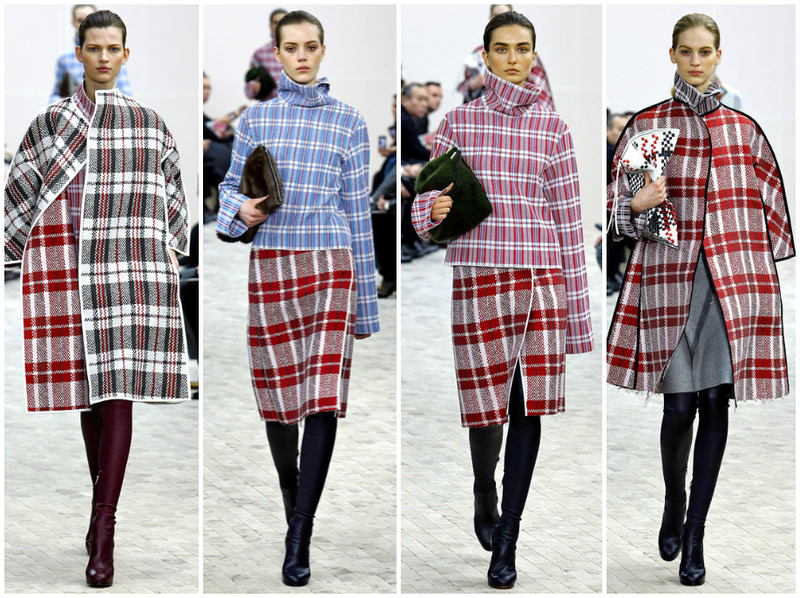 Nothing brightens up a dull winter day like a zippy plaid. There’s something warm and cozy about it even when it’s just a glimpse. 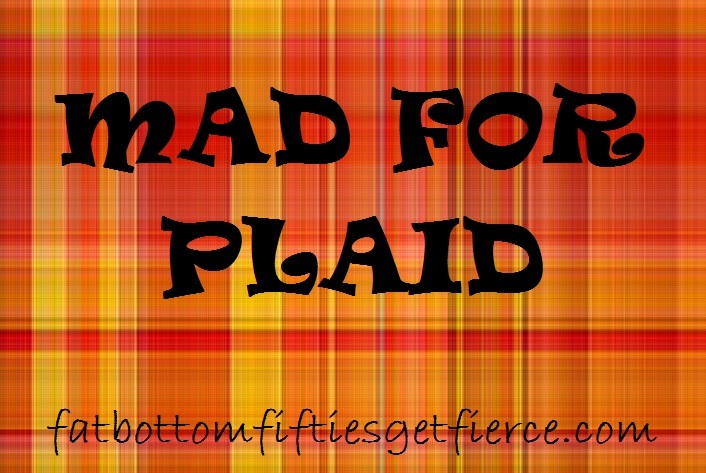 But not all plaids are created equal. Let’s start out with a few that make us smile. You can call them gumboots, puddle jumpers or rubber boots – we call them cool! Bangles that will sharpen up professional wear or add a colorful shot to playwear. What can be cozier than snuggling up in a flannel nightshirt?? OK – maybe these Pendelton blankets are a tad cozier. I don’t know – I think maybe it’s a cozy tie between the nightshirt and the blankets! 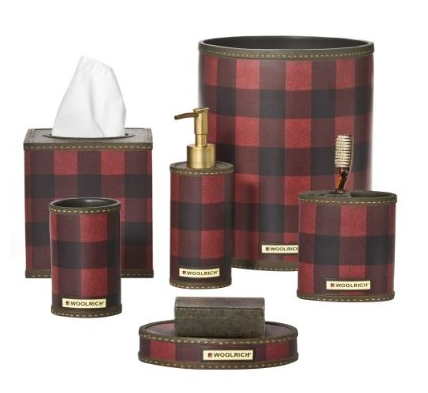 Love these notebooks – a little plaid comfort for your desk or glovebox. The plaid tablecloth sets a neat table with a homey touch. 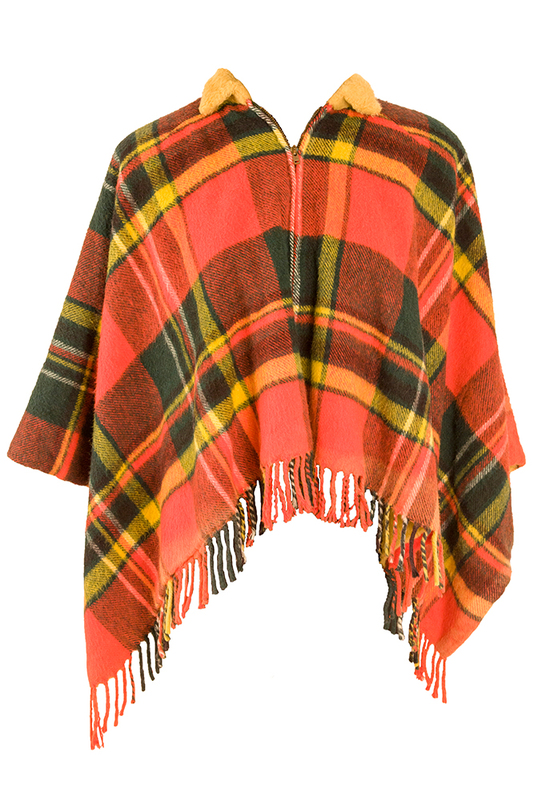 Who could forget that 1970s retro-cool poncho from our Orange Crush post?? 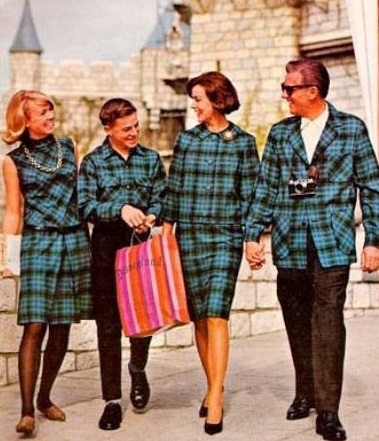 The ultimate in wearable plaid! 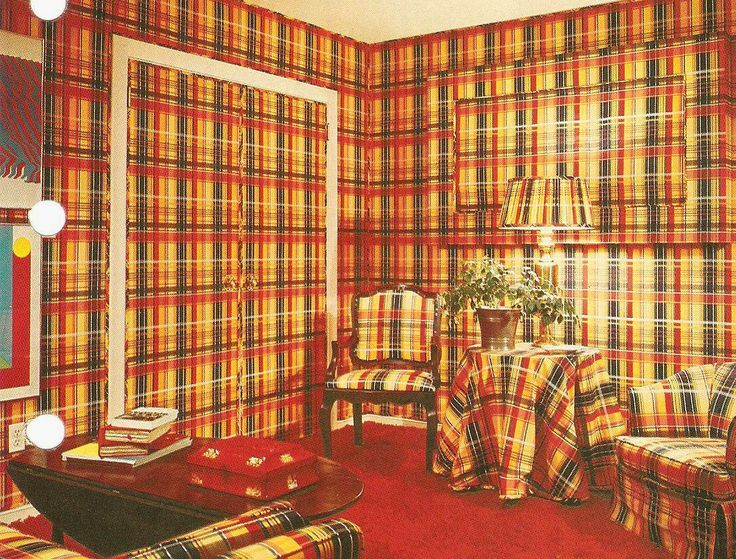 Can plaid go bad? Here’s a few we aren’t so crazy about. There can be too much of a good thing . . .
WAY too much of a good thing . . .
Not enough of a good thing . . .
Maybe better in the den than the bathroom?